In today’s world of constant change where disruption reigns supreme, CEOs are quickly finding their approaches to growth that they once held dear fast becoming obsolete. We all naturally fear change, but those business leaders who are overcoming this instinctive resistance are benefitting from a wealth of new avenues to pursue growth. Unlocking this potential, however, will require delivering experiences that resonate with people in highly inclusive and nuanced ways (‘The Inclusivity Paradox’, from Fjord’s 2019 Trends report). And creating such experiences will require organisations to become "Living Businesses". Living Businesses can unlock new sustainable growth by adapting at speed and scale to the evolving needs of their customers to achieve total relevance. The business imperative for creating new, hyper-relevant experiences has already been acknowledged. 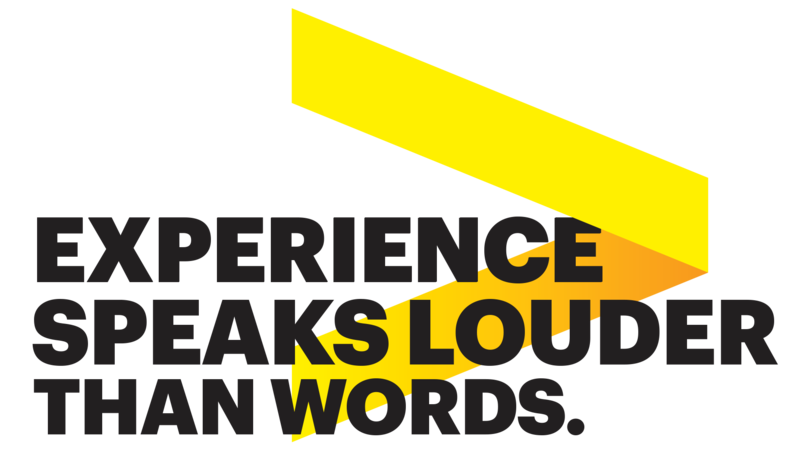 According to a recent report from Forrester and Accenture Interactive, 87% of organisations agreed that standard experiences were no longer enough to satisfy customers. This is because customers are placing increasing value on hyper-relevant, mindset-aware experiences that visibly add value to their lives. Indeed, the overarching theme that ran through the latest edition of the Fjord Trends 2019 report was that of "value". Across the board, we’re seeing that value is being realised not by growing bigger but adding meaning through unique and truly human-first brand experiences. In an increasingly competitive marketplace, only the hyper-relevant will remain. 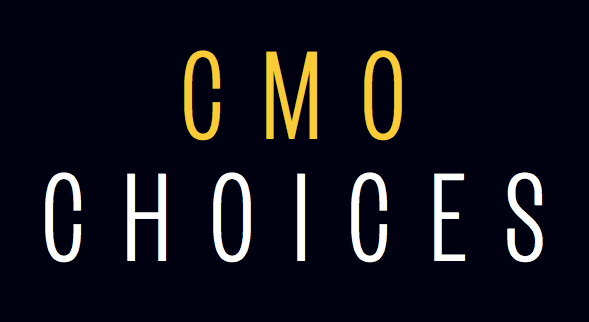 CMOs are in pole position to make this hyper-relevance a reality, not least because their central domains – design and creativity – will both be integral in the race to meet consumers’ shifting expectations. Moreover, as the natural mediator between customer perception and corporate reality, they are poised to identify any emerging opportunity for growth through hyper-relevance. So, where should they start? 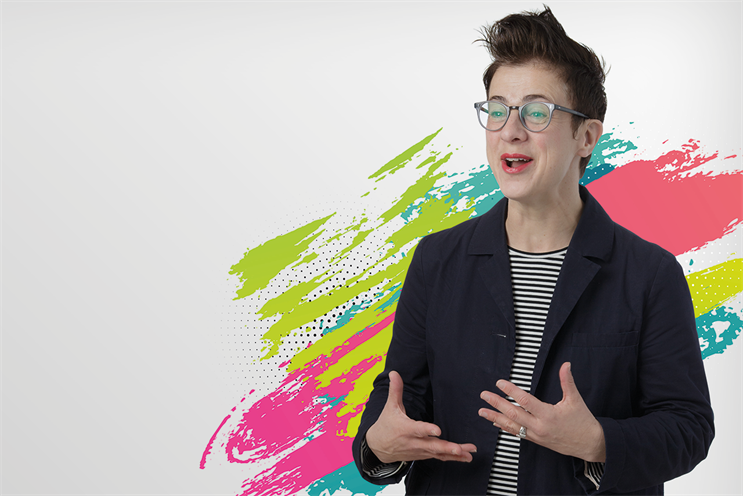 There are two key characteristics of a Living Business in particular that are already a natural fit for the CMO’s role as conduit between customer and brand: "Designing for Customers" and "Rewiring Culture". For years, many brands took a broadcast approach to customer communication. However, in Fjord’s 2019 Trends report, "Silence is Gold’, consumers are becoming increasingly concerned with the rising levels of communications they receive from organisations on a daily basis. This is leading to a dramatic escalation in the rate with which they are consciously disconnecting. No longer just a time consideration, mindful communication is becoming a health issue. As a result, brands are waking up to the fact that they must take a considered and iterative approach to creating every experience or product. The good news is that technologies such as artificial intelligence (AI) can be harnessed to streamline the process. At a time when brands are expected to deliver contextual and personal experiences for all consumers, targeting specific individuals with the right message has never been more important. Hotels.com is one such brand experimenting with tech to become hyper-relevant. By partnering with AI marketing firm Persado, the company is successfully creating more meaningful and relevant marketing messages that speak to individual customers, instead of pre-defined groups. Indeed, one of the key characteristics of Living Businesses is designing products and services as hyper-relevant platforms, often with real-time data capture built in. By harnessing these continuous insights, companies will be able to take a more mindful approach to designing products and services. For Hotels.com, this means tweaking marketing messages in real-time, responding to consumers’ evolving needs as they emerge. Adopting this approach enables Living Businesses to add value to consumers’ lives in ways that feel unique to the brand and stand out in an already cluttered marketplace. Amidst a turbulent business backdrop, where uncertainty leads to fear of failure, it’s understandable that most CEOs’ top priority is their bottom line. It’s maybe understandable that under these circumstances, many still haven’t connected the dots between their share price and the effectiveness of their people. However, those that do understand that rewiring internal organisational constructs such as culture and change with a customer-first mindset is now as much an issue for the C-suite as it is HR. Organisations that champion continuous learning, new skills development and empowering employees to reinvent their business in line with changing customer needs are those that will succeed. By nurturing natural human ingenuity, organisations will find they suddenly have the creative spark needed to make the most of tomorrow’s intelligent technologies – driving sustainable growth in the process. Living Businesses foster a culture based on autonomy and trust, thereby encouraging employees to both embrace and drive change towards an environment able to provide hyper-relevance for customers.